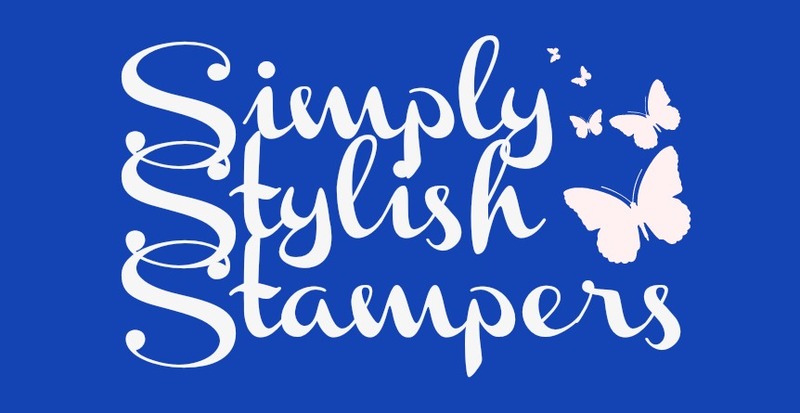 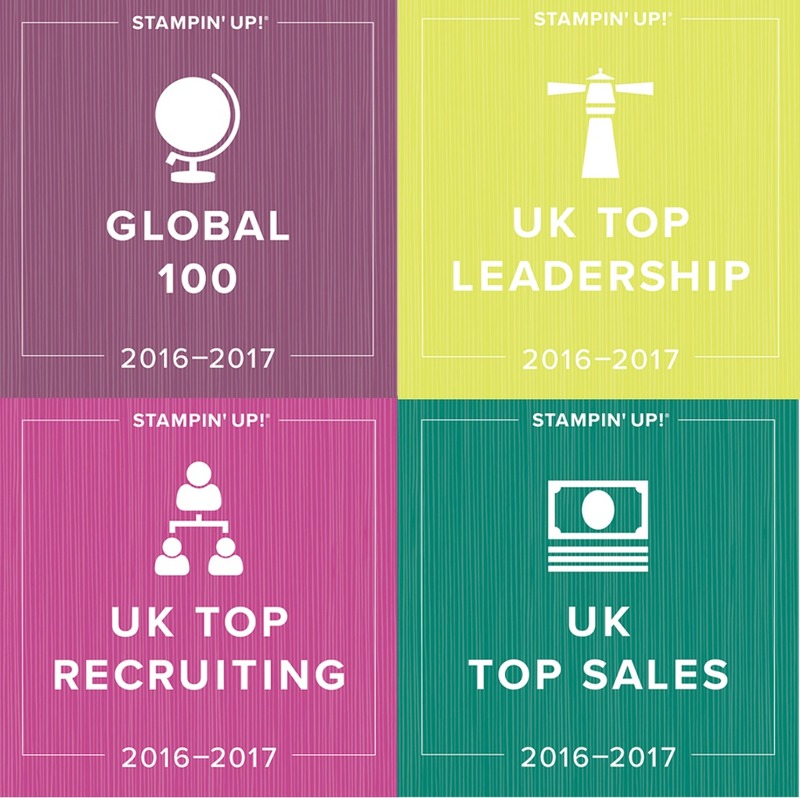 Sale-a-bration is probably one of the most exciting times in the Stampin' Up calender and starts this Wednesday, 4th January. 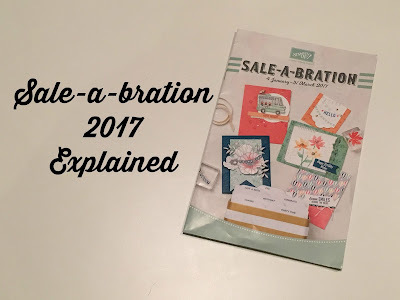 A lot of people have been asking questions about Sale-a-bration and exactly how it works so I have put together a video for you to try and explain it all. 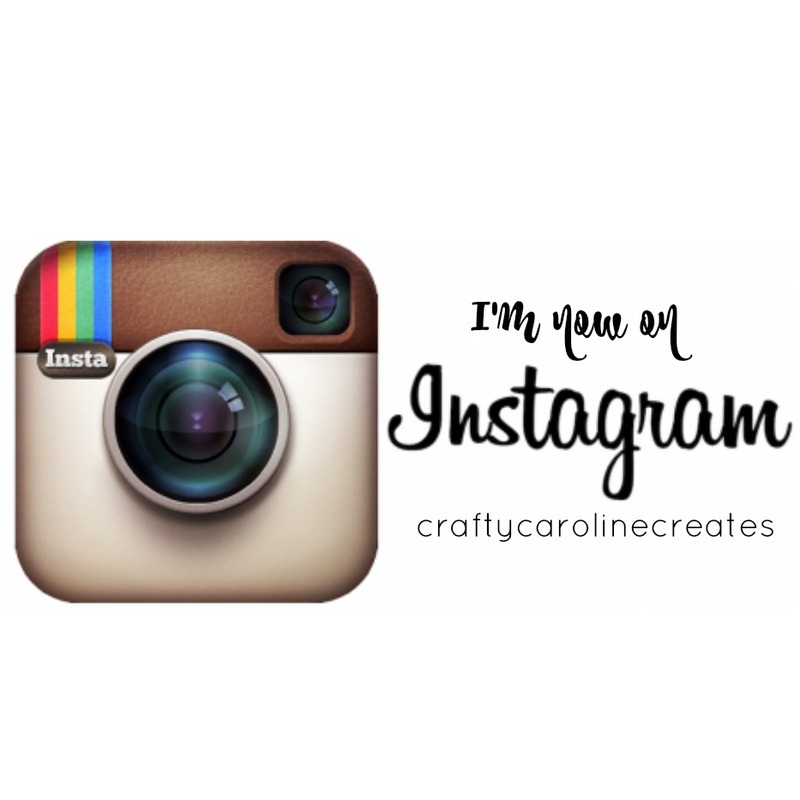 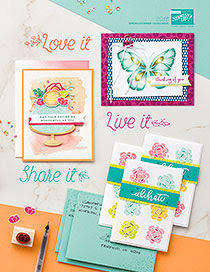 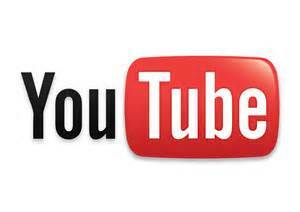 Stay tuned to the end to see the fabulous products you can recieve for FREE during Sale-a-bration.